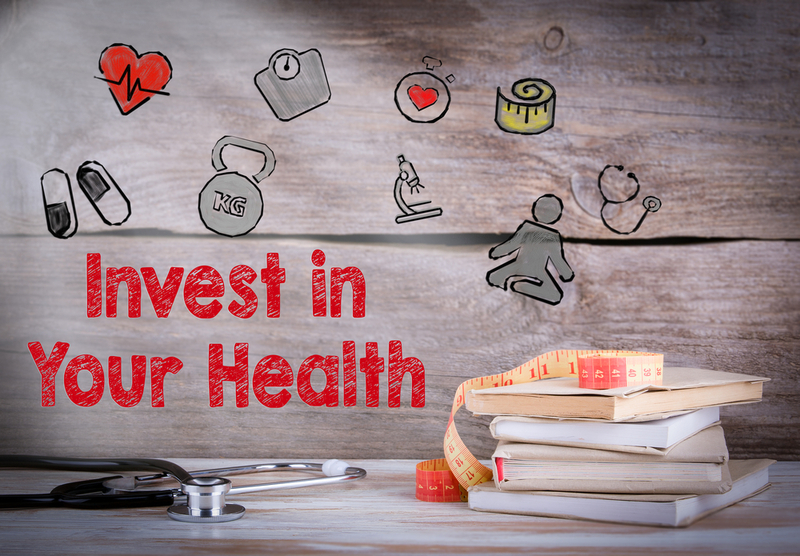 A Corporate Health & Wellness program is almost essential to any company that can afford it. 30 to 45 minute lunch and learns will empower employees in positive health and fitness habits. 6-week, 12-week, 24-week, and 48-week fitness bootcamps can be held on-site in order to improve the working culture of a company. 8-week, 12-week, and 16-week fitness challenges can be held on or off site. 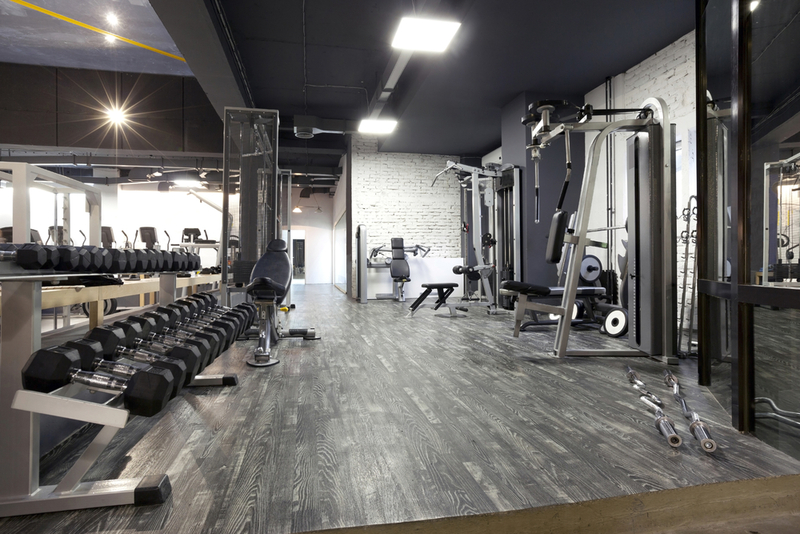 An inexpensive, long-term way to keep employees happy and healthy without overpaying for unused gym memberships.